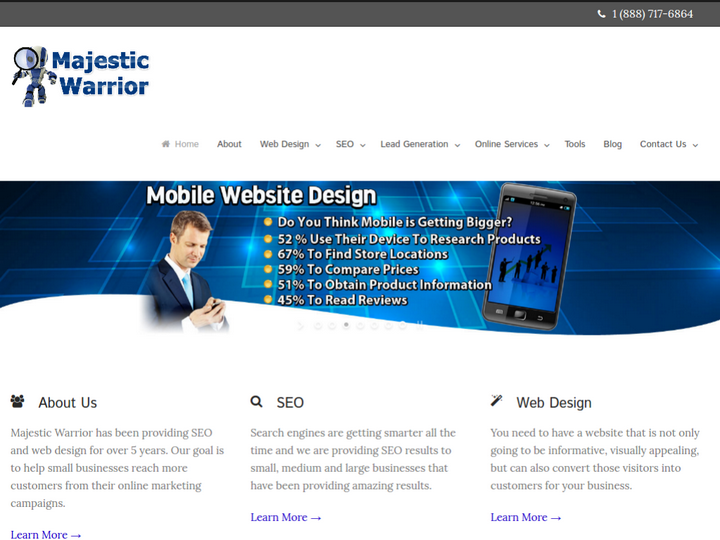 Majestic Warrior is an online marketing company that has provided SEO services for small to medium sized businesses for the past 6 years. We start by learning about your business and determining what your needs are and then we start keyword research and on-page optimization. 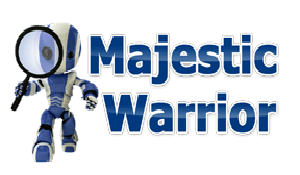 We want your website to be structurally sound to give it the best chance to obtain higher rankings and traffic from the search engines. We then build a branded content syndication network that is used for your content marketing strategy. It is important to have a solid content marketing strategy in place to provide fresh and new engaging content for your visitors on a regular basis. 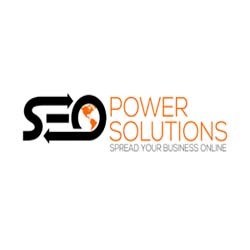 Our programs are designed to be performance based marketing and we provide monthly reporting to highlight how your search engine optimization campaign is performing using our platform.